The makers of the much-awaited Hindi film Panga have announced the official release date of the movie. The film, which started production last year in November, is set to hit the big screen on 24th January, 2020. Panga stars three-time National Film Award-winning actress Kangana Ranaut as the female lead. Besides her, the movie also has Richa Chadha, Jassie Gill, Pankaj Tripathi and Neena Gupta in important roles. Talking about the storyline of the film, it is basically a sports drama which sees Ranaut in the role of a Kabaddi player. It also talks about the unending support one’s family lends in the hour of need. Fox Star Studios, the production house which is bankrolling Panga, announced the official release date of the film on their official Instagram handle on Thursday, along with sharing a still from it. 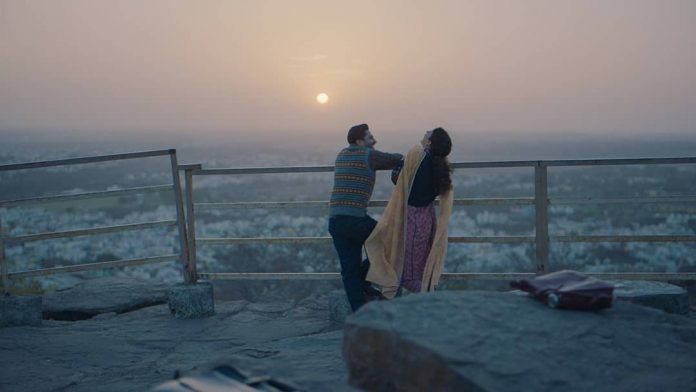 The movie is being helmed by well-known filmmaker Ashwiny Iyer Tiwari who last directed Bareilly Ki Barfi (2017) and before that, Nil Battey Sannata (2016). Before the release of Panga, Kangana Ranaut will be seen in Ekta Kapoor’s next production Mental Hai Kya. The project, which reunites the actress with her Queen (2014) co-star Rajkummar Rao after five years, has been wrapped up and is expected to release soon.